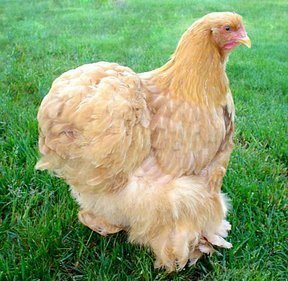 One of the most common complaints you’ll hear about raising chickens is that frequently, the beaks of birds in the flock can become so long and sharp that a few pecks is like a dagger being jammed into your flesh. Some may tell you that trimming their beaks is inhumane, but there’s a very safe and harmless way to do it that will save a lot of hassle in the future. Here’s what you need to know about beak trimming. The arguments in favor of trimming tend to rest on the need to stock painful peckings, and not just to the owner. Chickens will frequently peck at each other, and a bird with a longer, sharper beak can inflict a lot more damage, an act that can leave to serious wounds or even death in some cases. This certainly isn’t what you want to see occurring, and the need to step in and solve the problem should be foremost in your thoughts. Now, this article isn’t about debeaking or mutilation. Both of those are cruel practices that will result in a lot of unnecessary pain and suffering for your lovely chickens. Rather, this article is about simple grooming, much like how you’d make sure to clip your dog’s claws now and then to keep them short, or file your own finger nails back to keep them from getting in your way. The same is true for chickens. Their beaks grow much like fingernails, constantly getting longer and longer as time progresses. 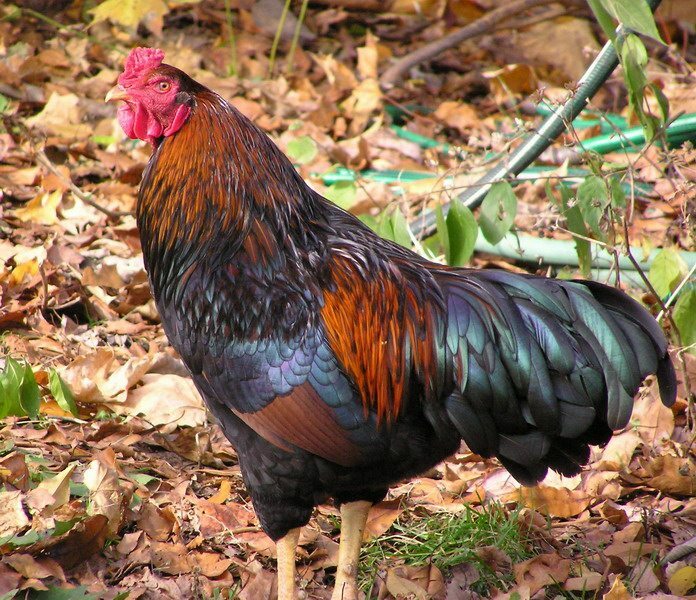 Usually the act of trimming and filing is accomplished imply by pecking in the yard for insects and such, but now and then you’ll be able to notice a very clear instanced where a chicken’s upper beak is hanging over their bottom beak quite a bit. There’s some debate as to whether this indeed makes it more difficult to eat for the bird,but again, the biggest cause for concern is that they’ll be hurting you and the rest of the flock if something isn’t done. Actually trimming the beak is a very simple task. 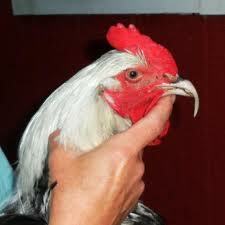 Taking a pair of fingernail or toenail clippers, hold your chicken and clip just the very tip of the top beak so that the sharpness and pointiness is reduced. You don’t want to cut too far back as, just like with humans, dogs, and cats, you can clip into fleshy parts that will bleed and be somewhat painful. A good guideline is to see where the beak is overhanging and clip just to the point where it’s now level again with the lower beak. The alternative to clipping is to file the beak down using nail file. You should probably use a nail file anyway to help file away rough edges from the clipping or to properly shape it back into a useful tool. Again, the goal here is not to render your chicken helpless but to stop it from going overboard. This is just routine hygiene rather than a drastic change. Making the decision to trim your chicken’s beak is a fairly simple one to make, and it’s not very difficult either. Just be careful and cut correctly as you don’t want to harm them in any way.